What better way to capitalize on the NFL's decline than by restarting a league that would manage to leave even more former players braindead when they're older? gnomesayin, Mr. Gregory, jws926 and 2 others like this. Destined for complete and utter failure. Long live the NFL..... and it will. Mr. Gregory, DanicaFreak and Johali like this. DanicaFreak and mike honcho like this. Ok, didn't know there was the language so be warned! That last one was arguably the biggest selling point in XFL advertising, a catchphrase that promised a more violent version of football to an audience that McMahon believed was waiting for a more brutal product. I actually still have a 2001 XFL season preview magazine somewhere in my garage. I wonder if HE HATE ME will try to make a comeback. Mr. Gregory, DanicaFreak and dpkimmel2001 like this. XFL was cool for 10 minutes, barely. He's actually going through with it. WWE boss Vince McMahon is reportedly considering bringing back a version of his failed professional gridiron league, the XFL. As much as the NFL is a sideshow, this would be more of one, I don't see this happening. I could tho see him buying or investing heavily in an existing NFL team. I mean, we got to remember that the XFL failed mainly cause of the fact that in Week 2 the game like went off the air for 30 mins. If not for that it could have been a pretty good success. I'm all for it because I love football and the more football the better IMO. There is only one professional football league and that’s the NFL. There is not going to be another football league that will ever compete with them..... period. It would be a foolish investment to pursue by anyone as it will never gain a sustainable fan base. Greg, Mopardh9, 2 Sweet and 2 others like this. I don't even remember the XFL. jws926, Blaze and GenerationZRacingFan like this. Doesn't mean it won't be cool to have another one to watch. If McMahon was willing to work with the NFL on a Spring league it would work. Maybe Oakland, San Diego and St. Louis could get XFL teams. 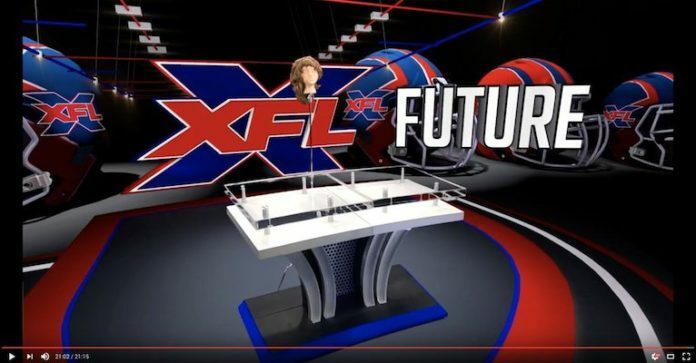 No joke, the XFL is a go for 2020. With better timing it could work. People forget why it failed last time was how quickly they launched it without much planning which caused a lot of issues. Well I saw a bit ago Vince has a major sports announcement at 3pm EST so I'm sure it is. From something I read last night, it's suppose to be 2020 when it returns. Isn't this like having 2 NBAs at the same time? As much as I'm happy for this, XFL will not compete with the NFL. Let's remember a couple of things .... the suspended camera was invented by and for the XFL. Today it's everywhere, but back then, that was a huge innovation. 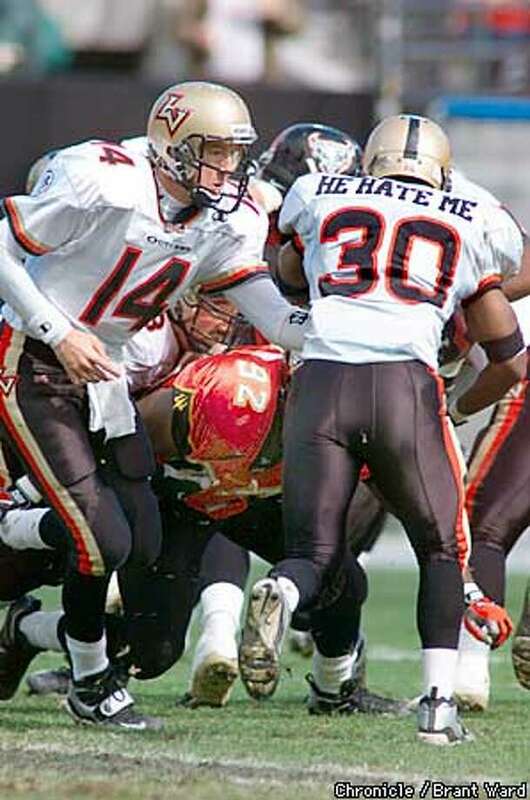 Second ... and my prime reason for liking the XFL (when I hate almost all sports) was pay. You played, you got paid. You won, you got paid more. No million dollar contracts. No sitting out 4 weeks because of a bruised pinky. No playing for 12 seconds every 5 minutes. If you weren't wining, you weren't getting paid. Likewise, if you weren't on the field because of bad conduct .. you didn't get paid. That alone, for me, makes it worth a second look. If you weren't wining, you weren't getting paid. I can see why it failed as a business model. Lousy policies often, if not always leads to bankruptcies. Greg and kkfan91 like this. Live stream at 3 EST PM today. Assumed to be the XFL return announcement. 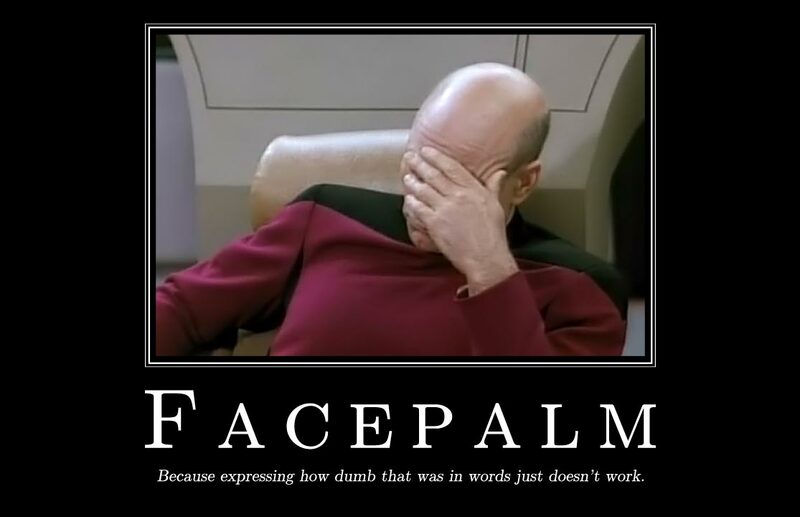 Get your face palms ready. Why? Do people not realize why it failed the first time or do y'all just like remembering it failed?? If I had to put it in one sentence, wrestling fans didn't want WWF Football, and football fans didn't want WWF Football. It's not been wwf in years. Shows what you truly know. It was WWF from 1998 to 2002, while the XFL's one season was in 2001. So technically, it was still WWF. So that's why at first it had high ratings right? But stuff happened that made people not want to watch like you know a game being cut out? That hurt it among other things. Well at least (I think) the logo looks new. Nice to see he changed the col---wait is that a decapitated head? No one should want this. If the same model is used and applies today that is. With all the new scientific studies about concussions and all that stuff comes with I'd be shocked if is a free for all like it was before.